Contact | electricmotorcycles.news | It's time. There still seems to be some confusion about the intention of Electric Motorcycles News: Electric Motorcycles News (EMN) is not a brand, a store or importer … EMN is a news website to inform a large public about electric motorcycles, electric scooters and some off-road performance e-bikes (I did some trial riding in my early years). It’s a personal initiative to present a realistic overview from what’s existing today and some future projects. Electric Motorcycles News aims to become one of the first industry’s e-community, packed with news and information. And, while the website relies on press releases today and searching the internet, the plan is to establish an e-test team in the future. 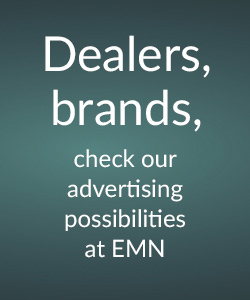 Besides that, being a graphic designer, EMN provides communication services such as graphic design, corporate identity and internet marketing for companies in the e-motorcycle market. 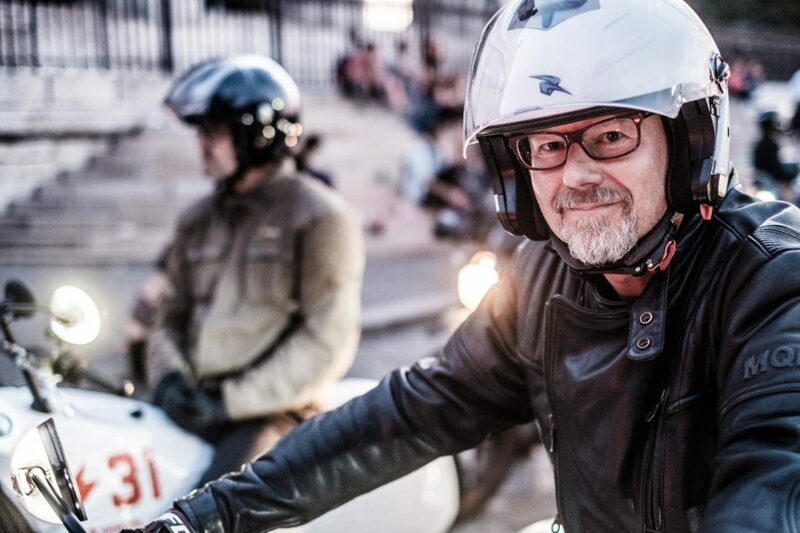 After more than a year updating this website (it started on March 2017), I see an important evolution in the approach of electric motorcycles to the public. It’s not about convincing experienced motorcyclists anymore but many manufacturers appeal to a very different audience. People are looking for smart mobility solutions and electric two wheelers could be an answer. The latest designs are fresh and innovative and are appreciated by the public. I am not a journalist or a motor-connoisseur. Other people have claimed these titles. I am just passionate about motorcycles.